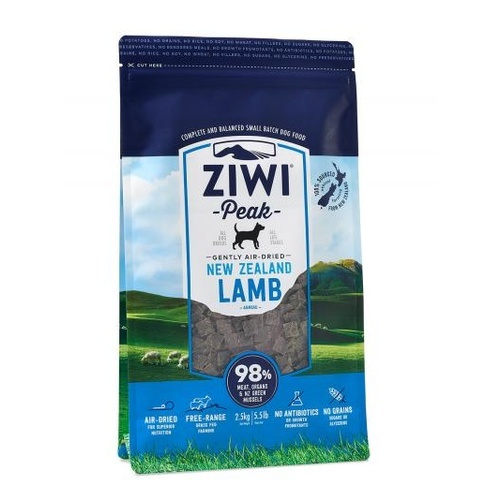 ZiwiPeak lamb meat is a pure source of high quality protein and fats. 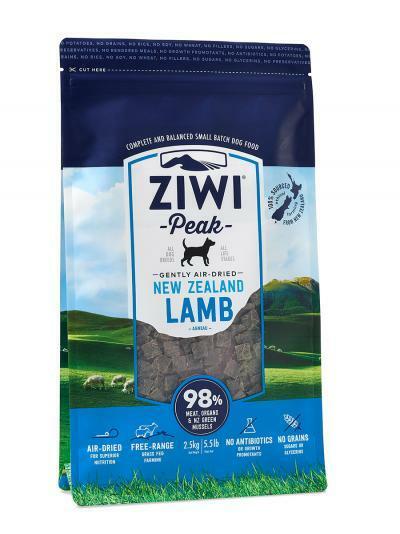 ZiwiPeak lamb meat is a pure source of high quality protein and fats. 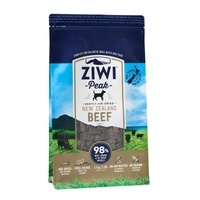 Combined with essential organs such as liver, tripe, heart and kidney, ZiwiPeak Air Dried Cuisine is a perfect daily diet for your beloved dog. 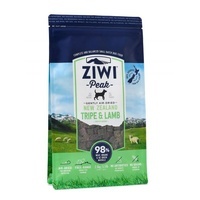 As lamb meat is slightly higher in essential fats, the ZiwiPeak Air Dried lamb is well suited for: Dogs that are underweight and need to add bulk and condition. 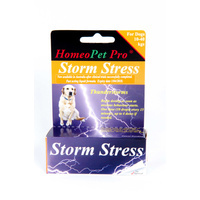 Growing puppies needing extra energy. 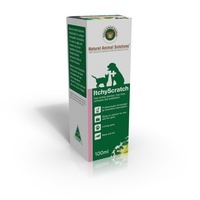 Dogs recovering from injury or sickness. 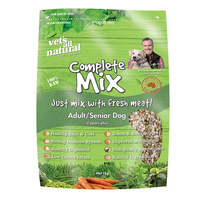 Dogs that have allergy issues from grains and carbohydrates. 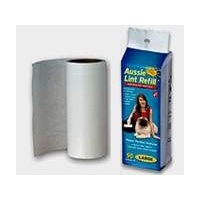 Dogs that have suffered from digestion issues. 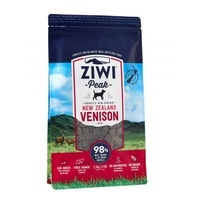 Lamb - Meat, Liver, Lung, Tripe, Heart and Kidney, Chickory Syrup, Green-lipped and Blue Mussel, Hoki Fish Oil, Lecithin, Kelp, Mixed Tocopherals and Parsley, Vitamins: Vitamin D3 Supplement, Vitamin E Supplement, Thiamine Mononitrate, Riboflavin, d-Calcium Pantothenate, Folic Acid, Vitamin B12 Supplement, Thiamine Hydrochloride. 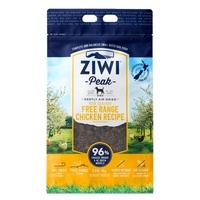 I just wanted to say after all the Ian Dunbar talk of singing ZiwiPeaks praises, I thought I have to try this stuff. My girl is 8 and is developing arthritis. I am a trainer and use rewards based training so needed to find a nutritious way to still use treats in her training and whoa have I found it. I bought some today and this is her face. She recalled across ovals to get a tiny piece of it! Thanks for making such an amazing product that is nutritious for my baby and enables me to continue her treat training and gives her this face I have never seen before. 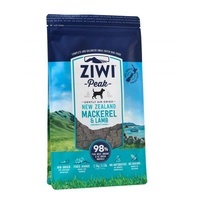 Thanks ZiwiPeak!